The ethernet shield allows basic I/O over an TCP/IP network. If you want to use the sdfatlib library, you absolutely need the following lines in your setup to access the SD card. // turn off the W5100 chip! 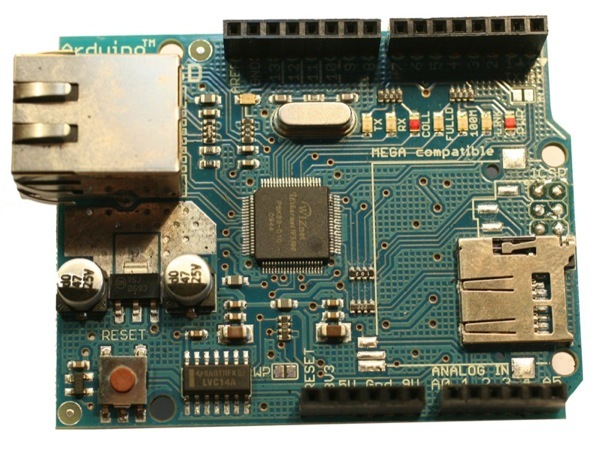 For more detailed information about this, please read the official Arduino Ethernet + SD page.